Beginning Watercolor – Watercolor can be intimidating. This class will cover the playful spirit that watercolor can have. I think it is important for beginners to learn to let go and play with the paint, letting it do its thing instead of trying to control it. This class would have beginning exercises that would introduce each student to some of the fresher aspects of the medium. 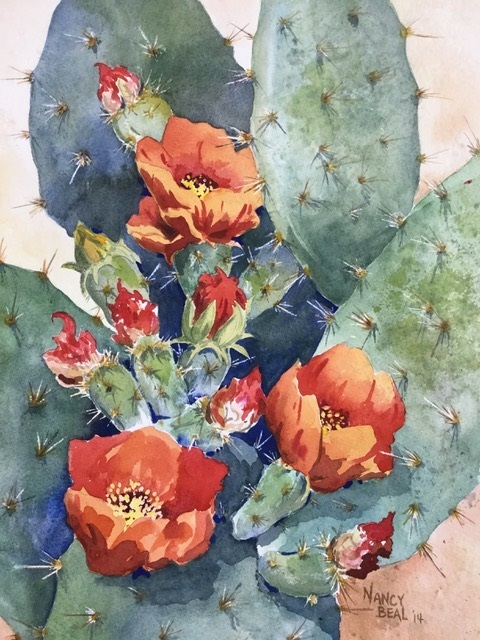 This class is being taught in three sessions and each would have a particular type of painting to do including an abstract, a still life and a painting of their choice. An honest critique at the end of the last session is invaluable for the artists and the other students as well. Students should leave with a sense of what watercolor is all about and be ready for the next step.